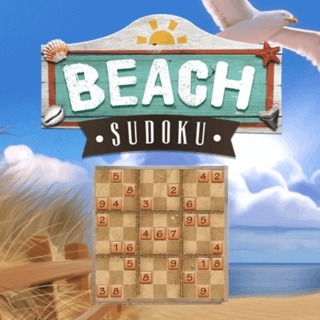 Play Beach Sudoku and more Puzzle Games on Games1.com! Train your brain with one of the most popular puzzle games of all time! In Sudoku your goal is to fill a 9x9 grid with numbers so that each row, column and section contain all of the digits between 1 and 9. Can you master the logic challenge?